When we think of China, the first image that comes to our minds is that of The Great Wall. The Great Wall along with the fortresses and watchtowers is the country's icon of pride which has withstood the test of time. The Great Wall has been predicted in many ways in various medium - paintings, poems, stories, legends, operas and much more. The Great Wall is the personification of a rich cultural heritage backed by ancient traditions. Symbol of Unity: The first and foremost thing that The Great Wall exemplifies is the unification of China since it formed by the unification of several walls built by different dynasties. This unification was done during the Qin dynasty between 226 and 206 BC. The common people of China are renowned to work in unison for achieving greater things for their country and The Great Wall aptly symbolizes the same. The source of preserving the Chinese identity: The Great Wall has been paramount in alienating China from the rest of the world and keeping the invaders out. This helped China to preserve its distinctive cultural identity. Tourist Attraction: Last but not the least, The Great Wall is the most important tourist attraction in the country. Millions of foreigners visit China every year to see The Great Wall and the Chinese people welcome them with open arms. Traditionally, there have been innumerable stories in and outside China involving The Great Wall. An interesting thing is that The Great Wall was used as a communication system along with a mechanism to keep the invaders out. Beacon towers were installed every few kilometres through which soldiers communicated. They used to burn wolf dung because it gave out dense smoke. They used to mix different kinds of herbs with the dung to make different coloured smokes. When invaders were seen, such signal smoke used to be sent up to ask for reinforcements to fight the attack. There are several other legends which continue to circulate worldwide. Here are a few which we found interesting. This is a story of love and devotion set in the backdrop of the building of The Great Wall during the Qin Dynasty. Men Jian Nu was a young woman who saved a man named Fan Xiliang and fell in love with him. The couple got married soon after. However, Fan Xiliang was captured and was sent for forced labour at The Great Wall construction site. Men Jian Nu waited for her husband every day. During winter, she sewed warm clothes for her husband and wanted to take them to him. 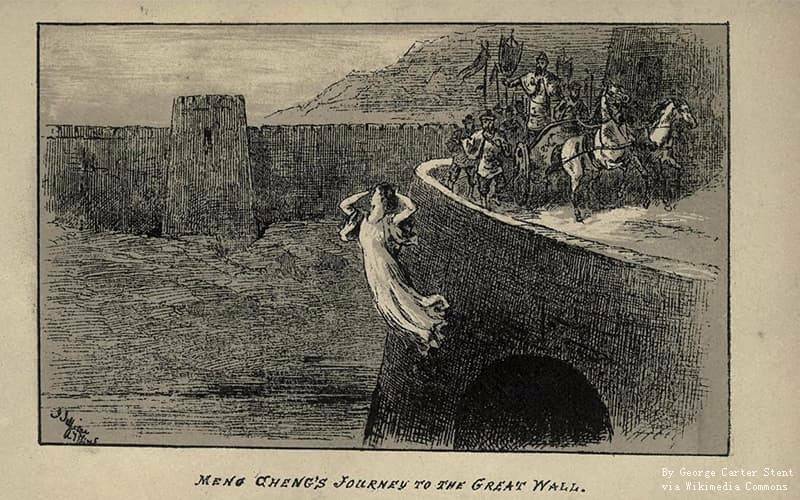 When she arrived at the construction site, she could not find him anywhere and was soon informed that he had died and his body was buried under The Great Wall. She stayed by the wall and wept for days and nights. Saddened by the tears, The Great Wall collapsed and she found her husband's body. Tourists can spot the temple of Men Jian Nu 5 kilometres northeast of the Shanghai Pass Great Wall Fortress. This legend is based at the time of the construction of The Great Wall by the Ming Dynasty. A general named Cai Kai was building the Huanghuacheng section of the wall under the command of Emperor Yongle. The general had imposed strict quality control guidelines, however, he was quite extravagant in his ways of living. When the emperor got the news of these splurges, he beheaded the general. Soon after the death, the officials realized the excellent building quality accomplished under the general and the emperor realized his mistake. Out of remorse, he built a tomb for Cai Kai and named the section 'Metal Soup' Great Wall to respect his contribution to the Wall. Great Wall has an underwater section known as Xifengkou in the Hebei province and there is a legend associated with this. During the times of the Qin Dynasty, a young man was sent to build The Great Wall. His father worried about him since he didn't return on time that he went to the site to look for him. They were so happy to accidentally meet each other at Songting Hill that they laughed themselves to death. They were buried near a pass which was later named as Xifengkou pass. While The Great Wall was built to keep out invaders, it has not been fully successful. In the beginning, Jin and the Yuan dynasties invaded China by surpassing The Great Wall. 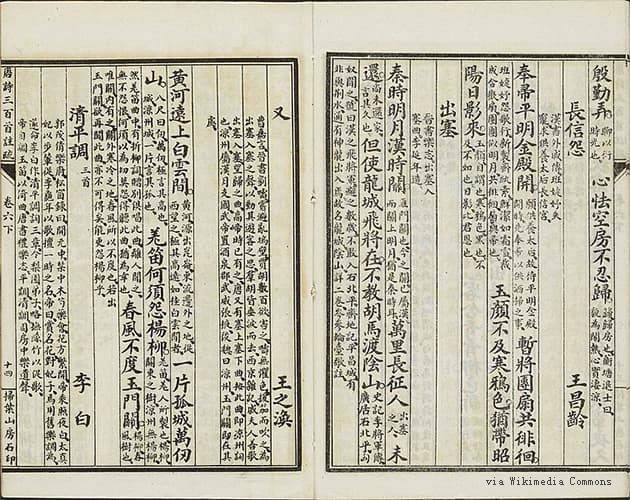 In June 1644, when the rebel forces had led by Ming General Wu Sangui and the commander of the Qing troops. During this coup, Wu Sangui let the Qing troops in by opening up the gates of the Shanghai pass fortress. As a result, the Qing controlled the capital and thus began the rule of China's last dynasty who forbade the building of The Great Wall. Hence, this is often called the 'last day of the Great Wall'. Not just legends and stories, The Great Wall has inspired poets over the years to come up with songs and poems too. The national anthem of China includes the Great Wall in the opening lines. The most famous among them has been written by Wang Zhihuan of the Tang Dynasty who said "spring winds ne'er pass Jade Gate Pass". Chairman Mao has written innumerable poems and songs regarding the Wall. The most famous ones include "One who fails to reach The Great Wall is no hero" and 'Pure peaceful happiness, Liupan Mountain". Picture: China Poetry "出塞". This poetry was written to memorize a famous general who guarded the Wall. The poet was also highly concern about the country's future. The barbarians and their horses would never have dared to cross the Mountains of Yin." 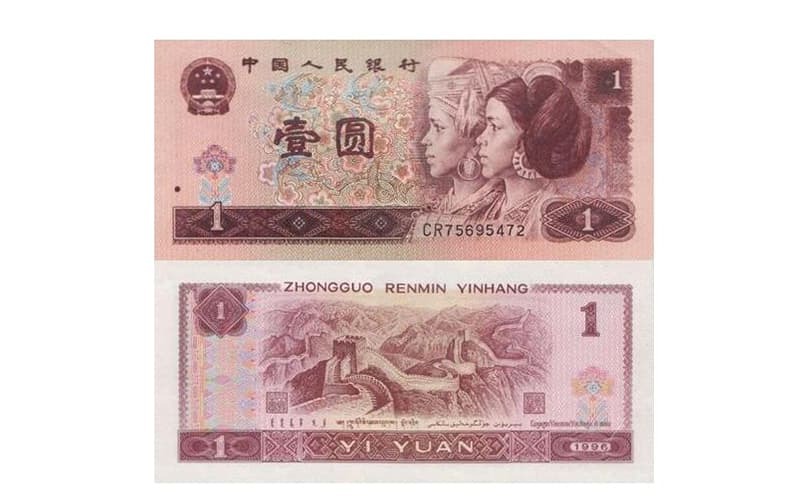 The Great Wall has been depicted in the banknotes and coins of China over the years. Statistics suggest that there are more than 100 pictures of the Great Walls in banknotes and coins in China. The first banknote with a picture of The Great Wall was printed in 1914. Now it is a collector's item costing billions of dollars. Since its establishment, the People's Bank of China has issued two sets of notes with the picture of the Wall. The first set was a 200-yuan banknote and the second set was a red coloured 1-yuan banknote. The first Beijing airmail stamp issues in 1927 contained a picture of The Great Wall. Since then, several stamps were issued by the State Post Bureau featuring the Great Wall. All these banknotes and stamps are now a collector's item. 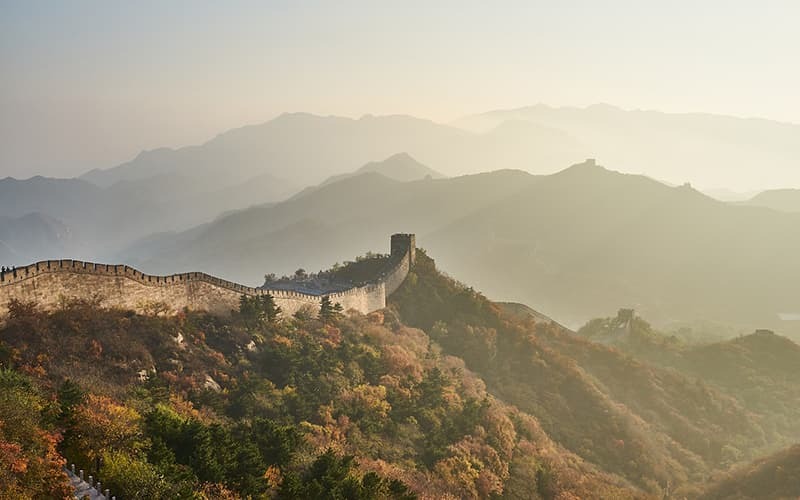 The Great Wall is an icon of one of the world's oldest civilizations and lays evidence of what human beings achieved before technological innovations. It rightfully deserves a place in everyone's travel list at least once in a lifetime. Seeing for yourself is a hundred times better than hearing from others. Start your Great Wall tour with us now! As a place with rich history and culture, having a tour guide is a good way to enjoy your travel. You will have a unique tour and private tour guide only for you! Please look at these trips first, and contact our travel consultant to tell us your travel plan!